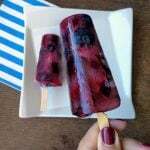 Inspired by the American celebration of Independence Day, I prepared a few lime popsicle with fresh fruit, simple and tasty, to fight against this heat. I have chosen red and blue fruit thinking about the United States flag, but they can be prepared with the fruits that you prefer. All my recipes are suitable for FMD! Phase 1 · Phase 3 Serves: 1 Prep Time: 5 min. 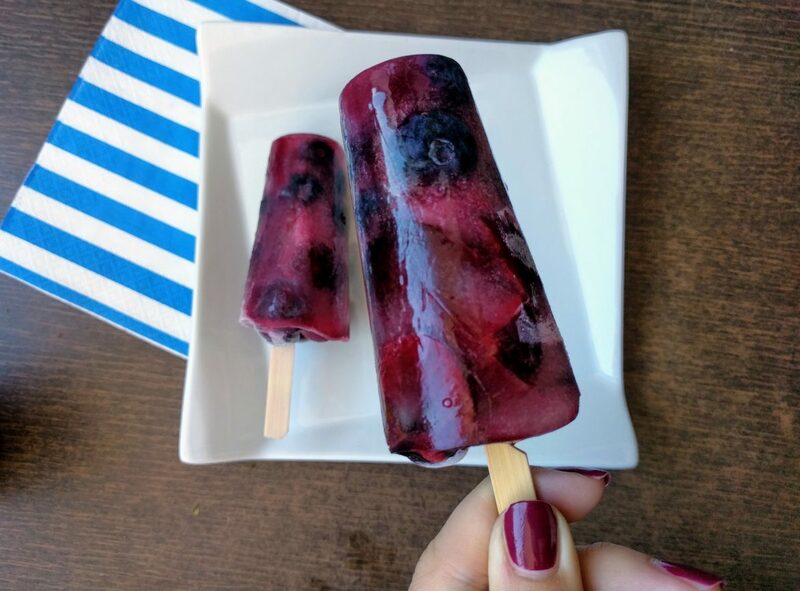 Cooking Time: 5 h.
This recipe is suitable for the Fast Metabolism Diet – FMD Phase1 and Phase 3; With the quantities of this recipe, you got 1 serving of fruit for <20 pounds. You can eat this recipe instead of fruit, in every meal where the fruit is. 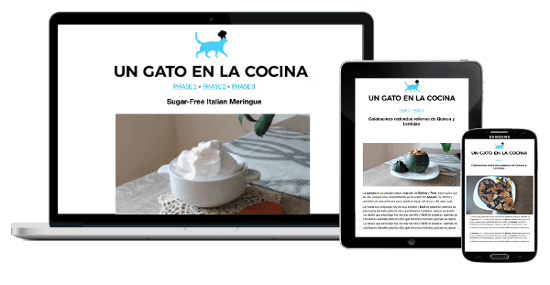 © 2016-2019 Cooking with a Cat. All rights reserved.